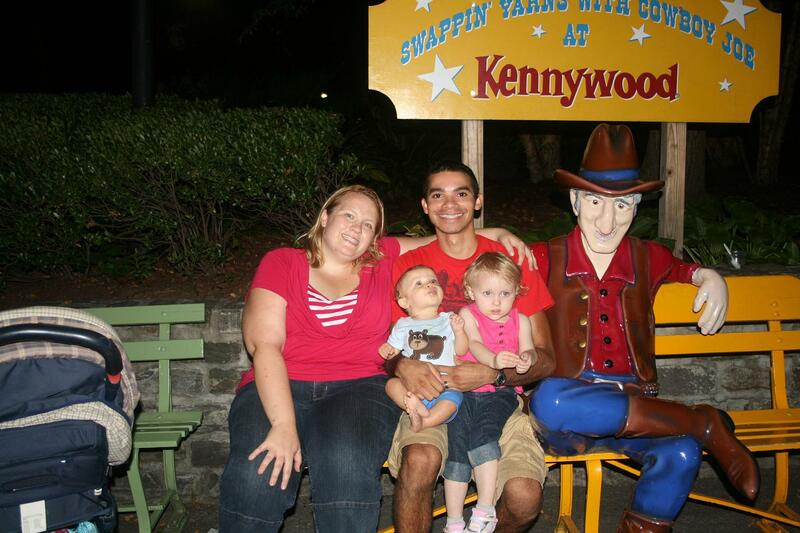 …thanks for the memories, Kennywood! See ya next year. This entry was posted in Arianna, Becky, Evan, Greg, Memories and tagged Kennywood Picnic 2011. Bookmark the permalink.